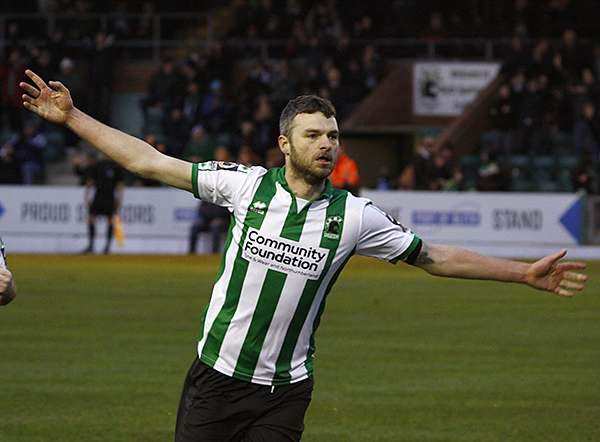 Blyth Spartans require a Principle Strip Sponsor for next season; this is a significant and exciting marketing opportunity for a company, firm or others wishing to raise the profile of their business whilst supporting Blyth Spartans and associated links with the local community. There is a comprehensive package of benefits available linked to a number of financial options. You can follow in the footsteps of Viz Comic, the Community Foundation and many others who have emblazoned their name across the green and white strips. Your brand will be advertised on our YouTube channel, on the National League North highlights and on the the Football Manager video game. Any interested parties please contact Mark Scott BSAFC Commercial Director (07570794374) / markscott@blythspartansafc.com in the first instance.